Home » Service Manual Catalog » Chipless Solutions » CHLES_WF4630 I have paid for Reset Key but not received yet. 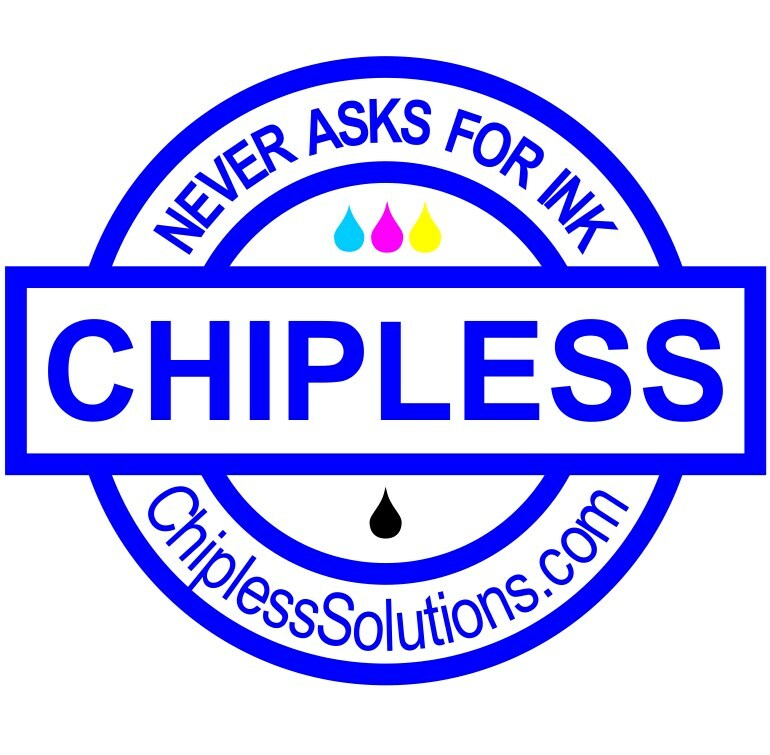 Activation Key for making Epson WF-4630 Chipless! STOP + 1 +HOME + POWER – wait until on printer monitor you will see WHITE text - Firmware Update Mode – then Release all buttons. If text is in red color - that is wrong mode. Try once more time. 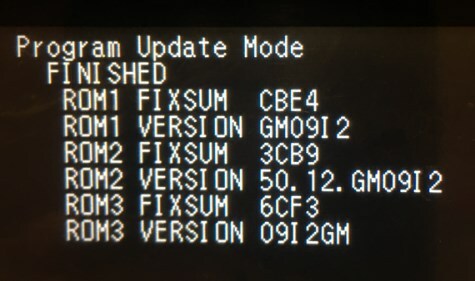 When Firmware Update is Finished - confirm that new Firmware Version is displayed on the LCD. Press 0 (zero) button – printer will turn OFF. Brilliant reset my epson p50 in a matter of seconds, what more can i say top notch. Looks ok, working fine, save a lot of time in my case, finding a bad sensor in 15 minutes, but can not read counter information`s. Only can reset.